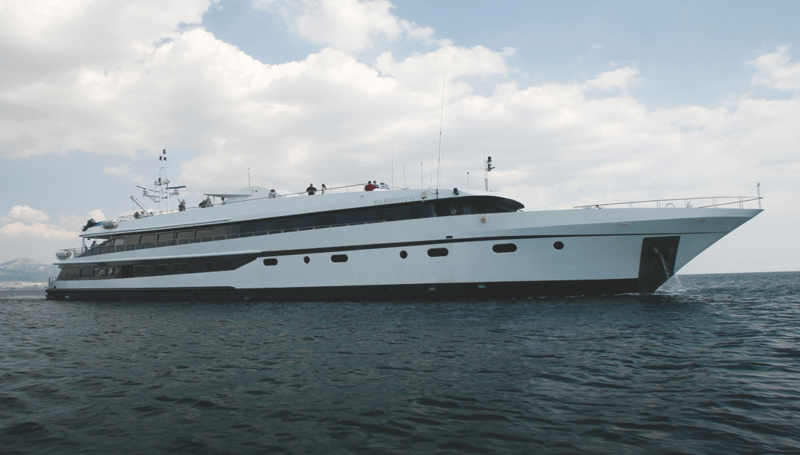 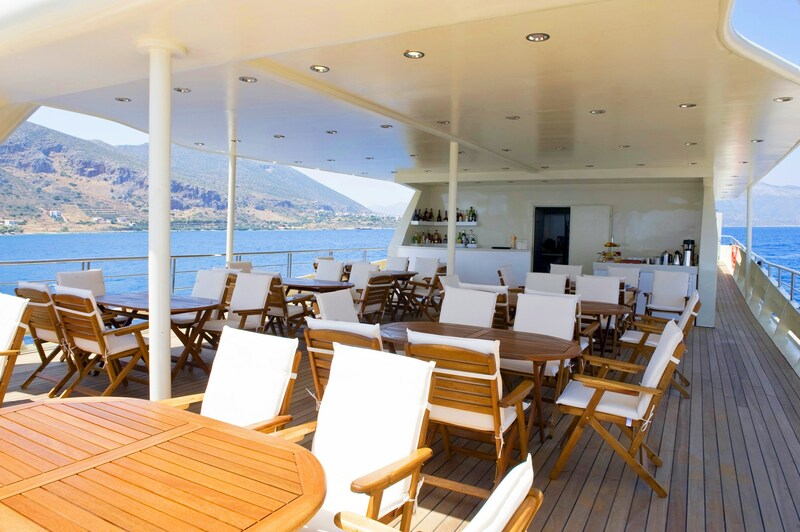 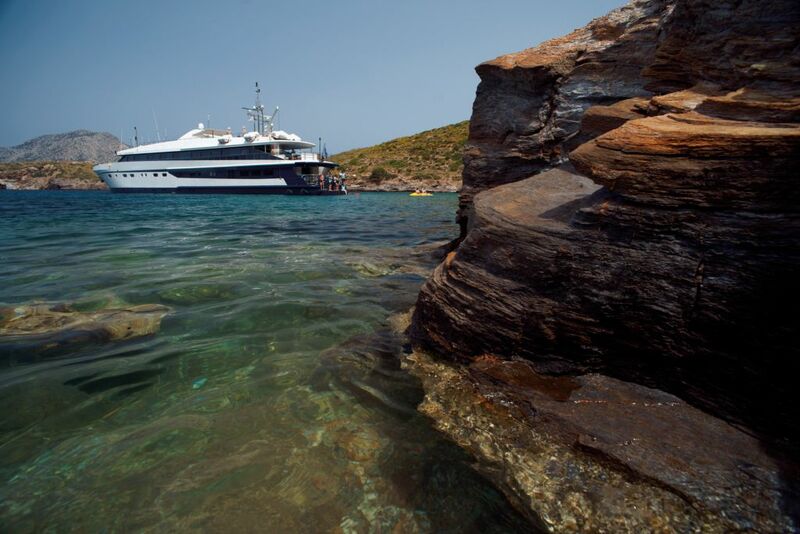 The elegant Motor Yacht Callisto joined the VARIETY CRUISES fleet in 2015 and is true to her name: Elegant, classic. 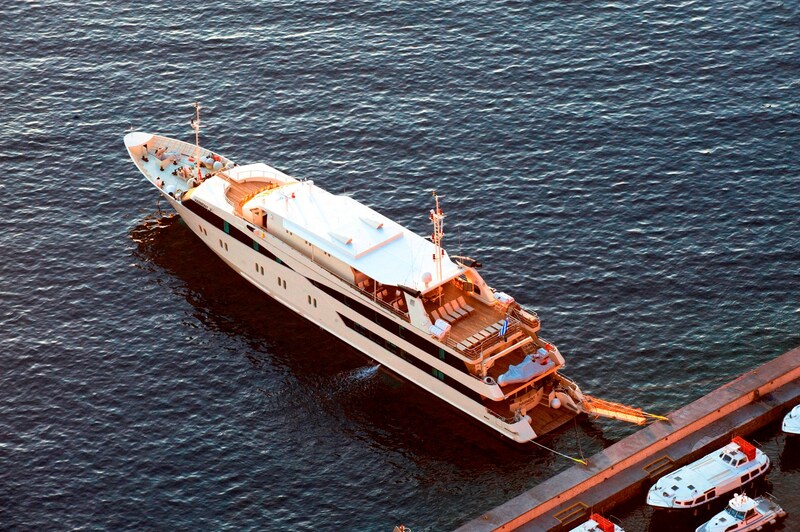 She was fully refit / rebuilt in 2000 and was thoroughly renovated in 2015-16. 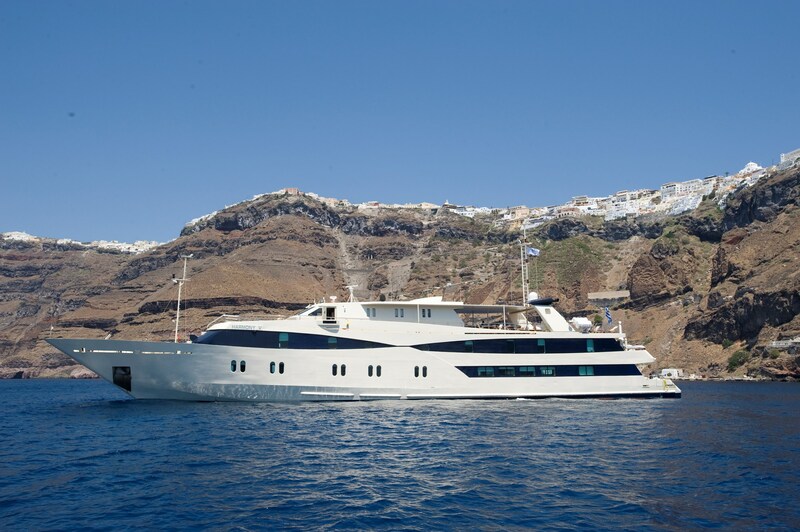 This classy Motor Yacht has performed several Atlantic Ocean crossings, and has also sailed along the most interesting coastal sites of Europe, North and West Africa. 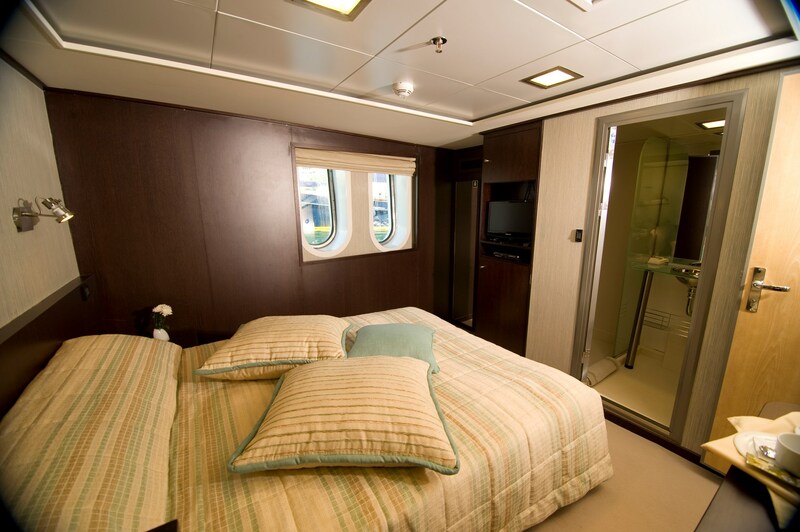 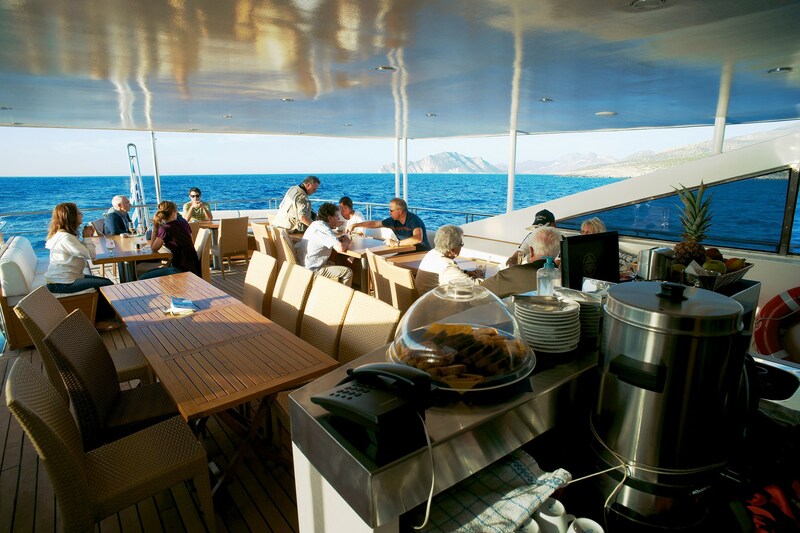 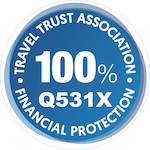 The M/Y Callisto is of the “boutique” category of cruiser, and offers the highest standard of accommodation, comfort and safety.